Mingtai Al. is both a Brazil aluminium foil for lid to water and yogurt container manufacturer and supplier with 20 years experience. So factory price is available. Besides, we use the finest raw material to improve the product quality. Mingtai Al. 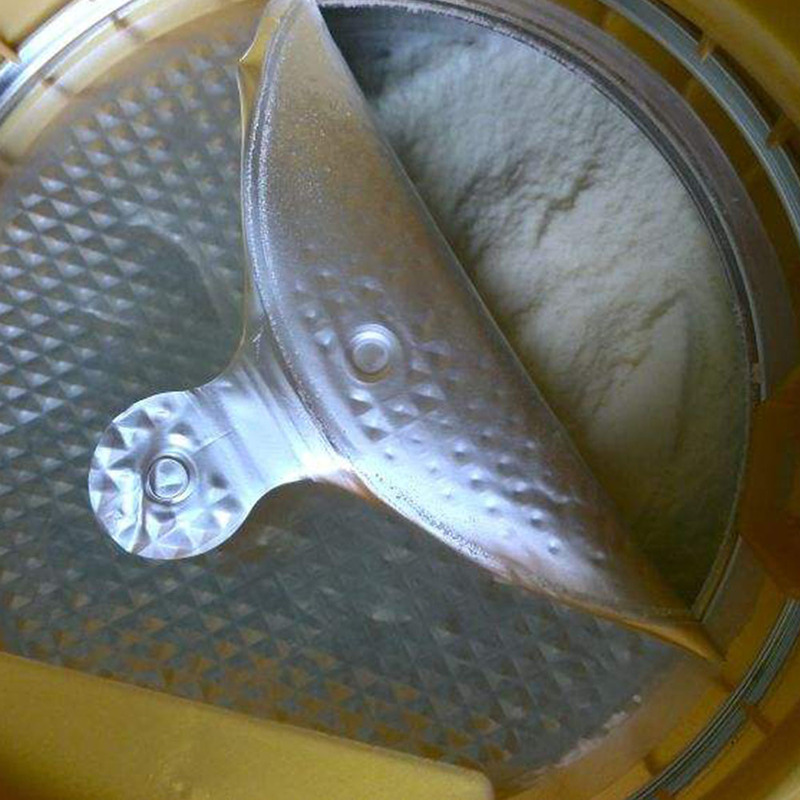 can manufacture Brazil aluminium foil for lid to water and yogurt container with many alloy and tempers, and it can be cut to size at customers` need. Aluminum and aluminum alloy bottle caps are a new type of cap sealing material, which not only has the characteristics of being beautiful and easy to open, but also the function of preventing counterfeit goods. Therefore, it has been widely used in domestic and foreign countries for the sealing and packaging of beverage bottles, wine bottles, cosmetic bottles, medicine bottles, and the like. 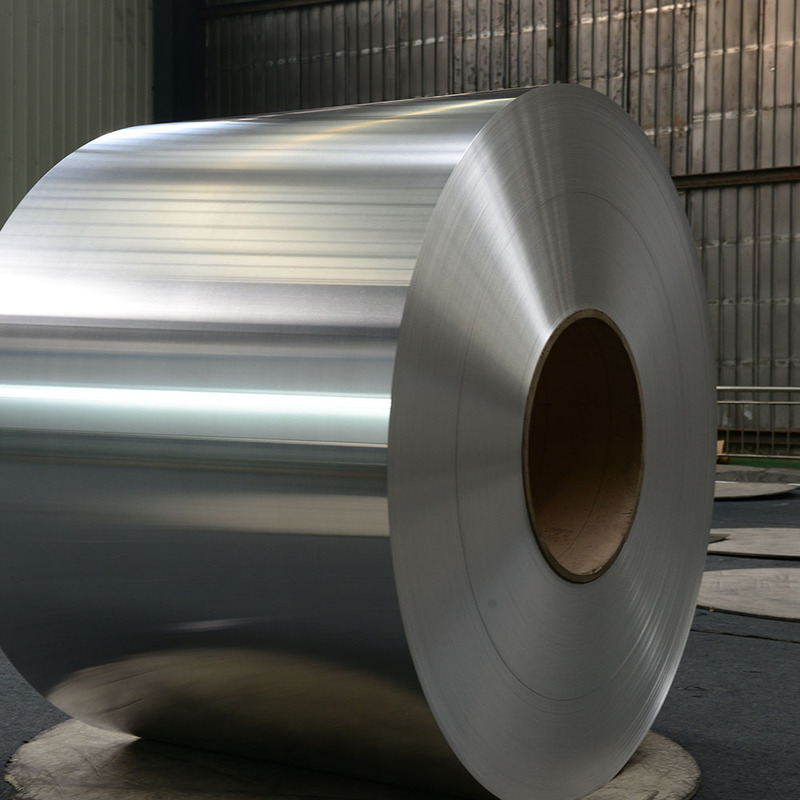 As the main anti-theft cover material, 8011 Aluminum Foil has a certain deep strength after being baked in the capping process, in addition to good deep-drawing performance and low ear-cutting rate. The production of 8011H18 bottle cap material can be mechanized, with large-scale, non-polluting, recyclable and other advantages, and is widely used in life. Mingtai Mingtai has a strong production capacity, with an annual production capacity of 650,000 tons of Aluminum Foil and Milk Cap Foil, which is a long-term supply for many domestic and foreign companies. 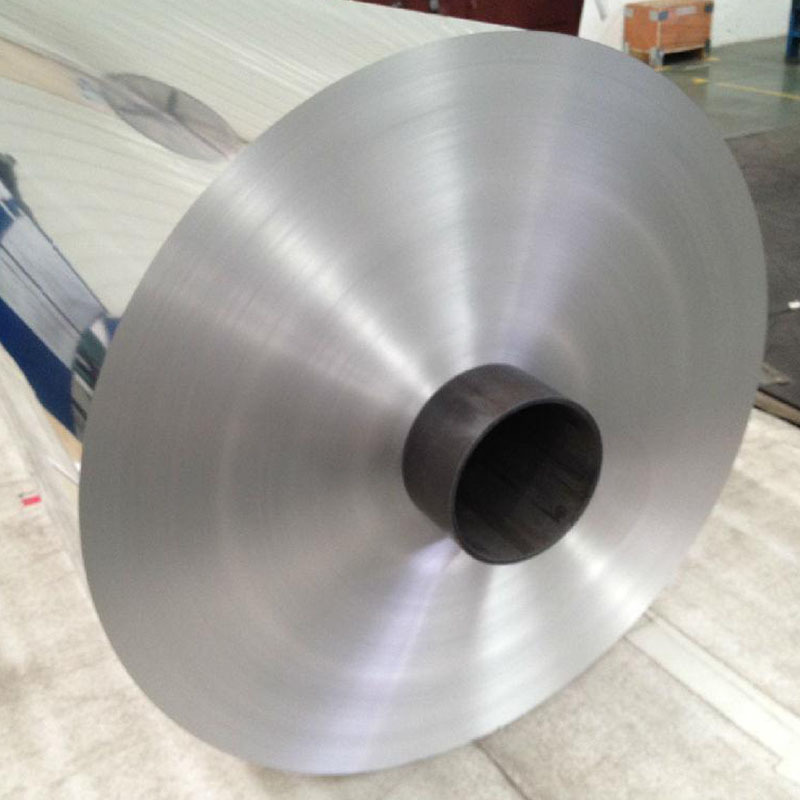 The 8011H18 aluminum foil produced by the company has a clean surface, uniform color, no spots, and no pinholes. It has excellent moisture resistance, shading and high barrier ability, strong mechanical properties, high anti-blasting performance and strong puncture and tear resistance. In addition, 8011H16 aluminum foil is non-toxic and tasteless, safe and hygienic. The composite, printed, and rubberized aluminum foil can be widely used in various fields as a packaging material. Mingtai aluminum is a professional Aluminum Foil manufacturer in china, There are Milk Cap Foil in Brazil to promote the best prices and services for you. Looking for ideal Aluminium Foil for Lid Manufacturer & supplier ? We have a wide selection at great prices to help you get creative. All the Aluminum Alloy Bottle Caps Material are quality guaranteed. We are China Origin Factory of Aluminum Cap Sealing Material. If you have any question, please feel free to contact us.